True story: Last week at a dance cardio class with Amanda Kloots, I sweated off my eyebrows and my mascara. I was The Joker in athleisure. I ran up to the mirror and quickly rubbed off streaks of Universal Taupe and Blackest Black before someone could report me for trying to take over Gotham City and walked out of the building a bit more villain-esque than I'd entered it. But what I'd realized was that for whatever reason, I'd used products that weren't my usual staples that morning, so it made sense they hadn't held up in the heat of the class. Generally speaking, I've mastered the art of sweatproof makeup. You see, I'm quite the oily-skinned girl, so over the years, I've found the perfect products that won't budge when the 3 p.m. grease hits. They're a bit heavier, though, so when summer rolls around, I want to transition into products that are lighter weight and lower-maintenance but still completely budgeproof. So I've crafted the ideal capsule collection I'll be wearing basically all season long. Some products are new, some have been around for a while, but they're all perfect for a bronzed, beachy look that won't send Batman after you. I'm obsessed with using liquid bronzers in the summertime. They're perfect for smoothing on a quick dose of warmth before running out for errands when I don't have time for a full foundation application. 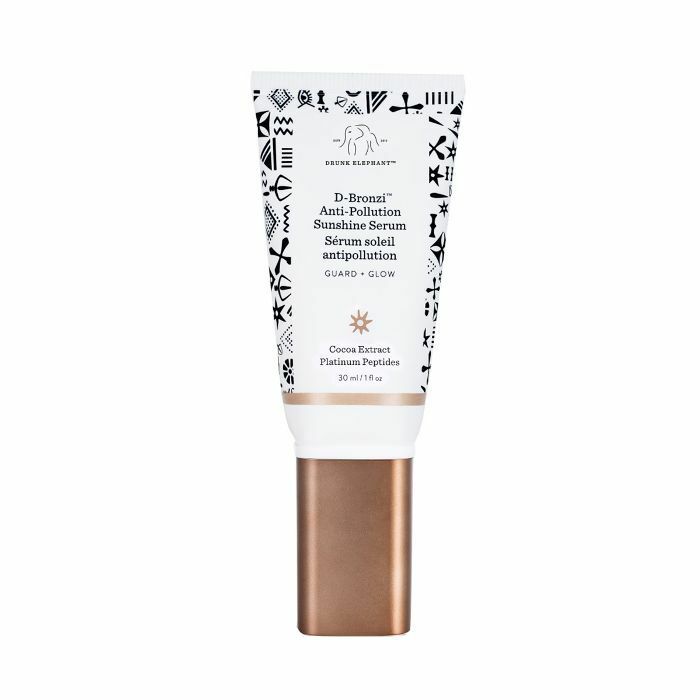 This new iteration from Drunk Elephant not only provides a Victoria's Secret model–level bronze glow in seconds, but it also has antioxidants and barrier-supportive fatty acids, peptides, and vitamins to deeply nourish and replenish your skin while it's on. I've got to remember to use a light hand with this super-concentrated formula, though—the first time I used it, I applied several pumps and had a bit of a Selena Gomez–at-the–Met Gala moment, so only one pump is necessary for my fair skin. As I mentioned before, heavier products are usually my jam, especially when it comes to foundation. 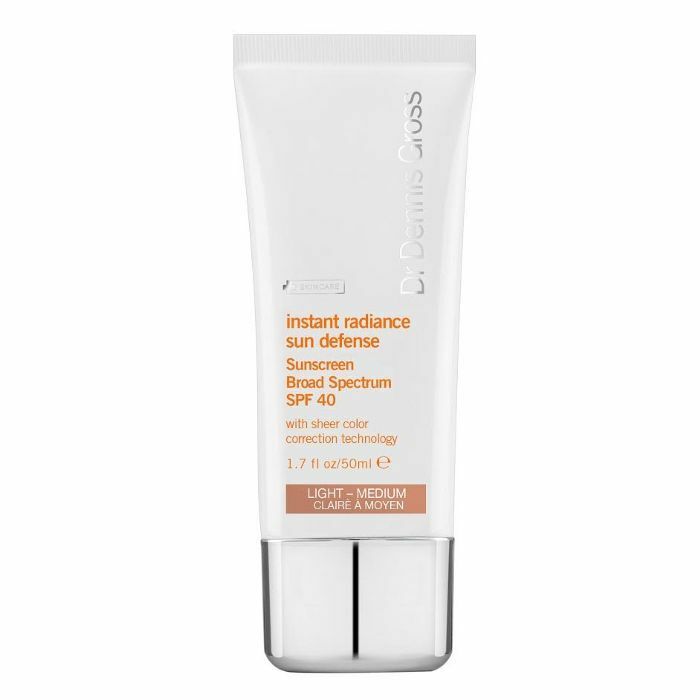 I love a full-coverage, matte formula to even out my skin tone and hide my melasma, but when the mercury rises above 90 (as it tends to do in Manhattan summers), I can just feel the breakouts forming underneath a blanket of thick foundation. That's why I've fallen in love with this tinted moisturizer from Dr. Dennis Gross. It's lightweight but still provides the necessary coverage I need. It also has just the slightest hint of sheen that acts as a blurring, magical veil that makes my skin look better than it actually is. I can't quit this brow pencil. I've tried a ton of variations, and nothing matches my natural brow hairs as perfectly or stays put as soundly as this $10 pencil. 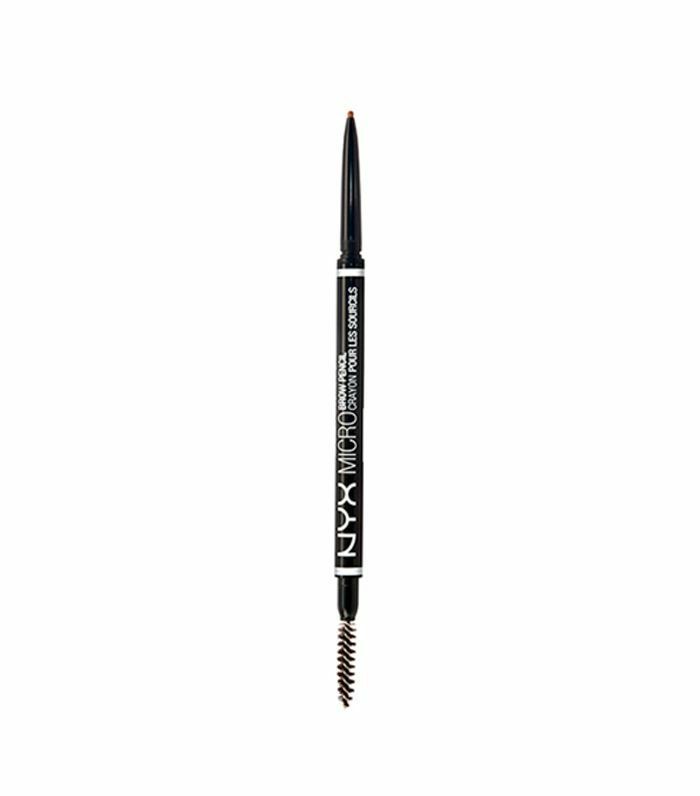 It's got a super-fine tip for drawing in brow hairs and a waxy consistency that sticks to the skin like glue, which is ideal for hot summer days. I love cream formulas for summer. They melt into the skin so beautifully and are more forgiving post–sweaty commute than powders. Some formulas are a bit too "sticky" though and have some give to them when you try to blend them out, so I always hunt for the creamiest, lightest products. This stick from Nudestix is perfect because it's sheer and it comes with a built-in brush to buff it out perfectly into your foundation (or tinted moisturizer). I go through phases where I declare that I've found that perfect mascara for about a year's time, but then I try another one that's somehow even better and the torch gets passed. My current fling is with It Cosmetics' Superhero mascara. 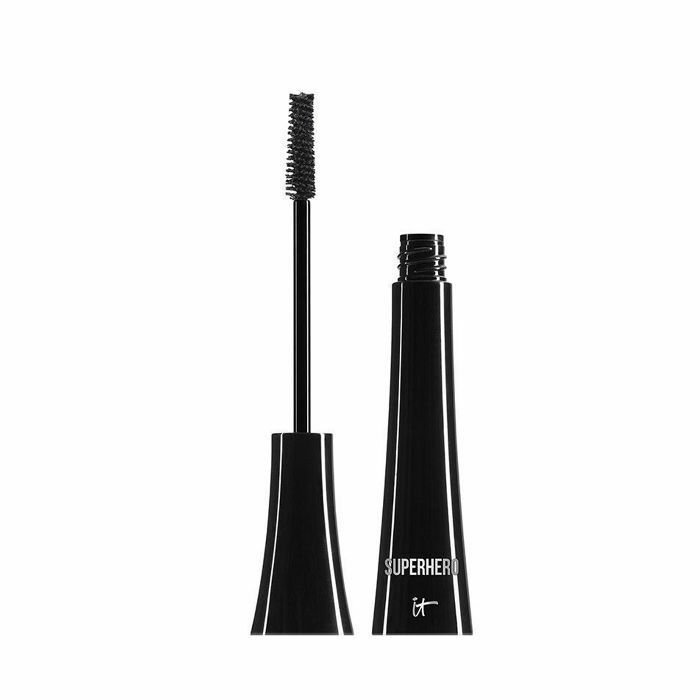 It transforms my stubby little lashes into long, thick, jet-black flutters sans flaking or smudging. Granted, I apply about four layers per eye, but the formula doesn't clump, so I can brush and curl away without a care. I've decided that this summer, I'm graduating from powder eye shadow to cream. It seems much easier, more summery, and fresher than my usual contoured eye look. 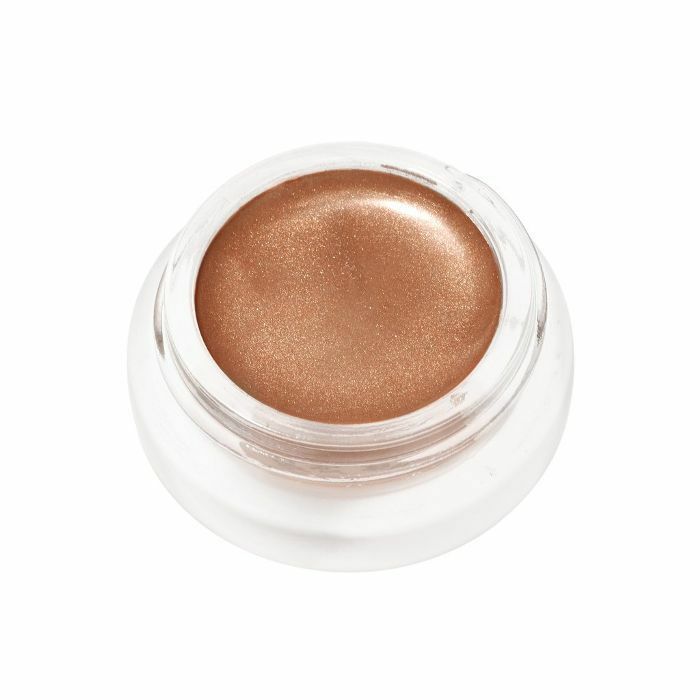 While on the hunt for the perfect shimmery bronze formula that'll hold on tight to my lids even in the glaring sun, I found this beautiful, highly pigmented iteration from RMS. Just two swipes per lid with my finger gives off a pretty, beachy wash of color. 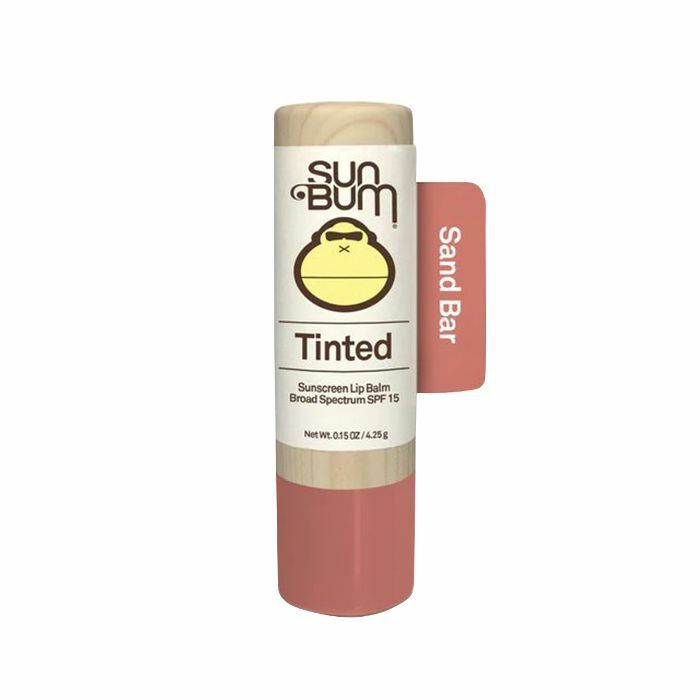 I just discovered these new tinted balms from Sun Bum and I'm obsessed. The color payoff is incredible given that it's marketed as a tint, and the formula is super creamy and hydrating, so I'm treating my lips while I give them a pretty hint of rose-coral color. There's also SPF, and considering the number of times I've burned my lips in the sun, I'm considering this a godsend. Up next, check out the makeup products we tried and loved last month.